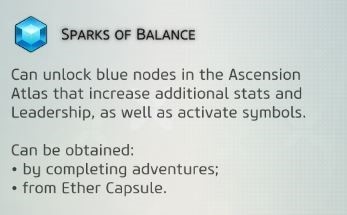 You have 3 basic kind of sparks, these spark are used to unlock nodes on your ascension atlas and the first part of your class atlas. 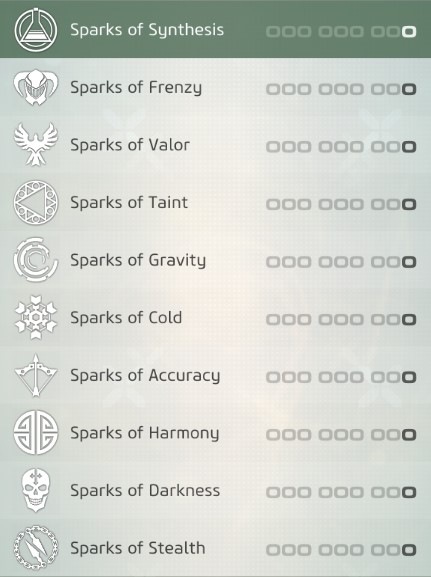 These are used to unlock new classes and to reset you symbols, talents and abilities. 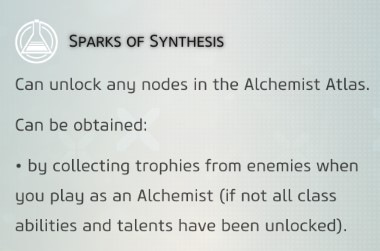 You earn these sparks after unlocking the “path” node from you class atlas. 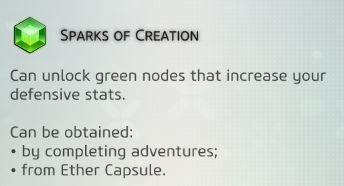 You earn these sparks from bags in PvP, from mobs in dungeons (if you mastered a class, or you are playing with a class that you don’t have or you still don’t unlock his “path” node. 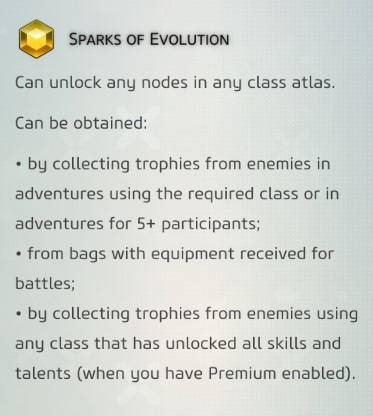 When you advance in your class atlas you’ll find a node called “path of <class>”, this node gives you the ability to earn class sparks (each class has their own class sparks). 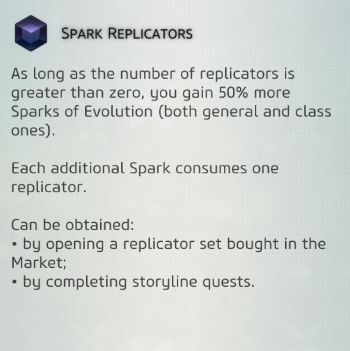 Class sparks are used after unlocking your Class Path node, you can use your class sparks, or your sparks of evolution . 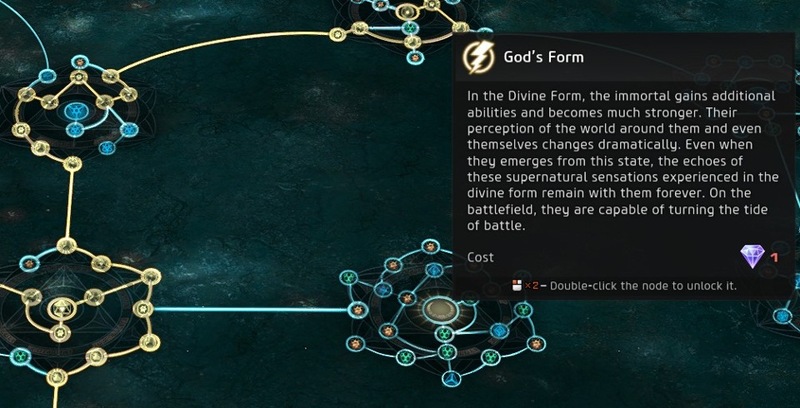 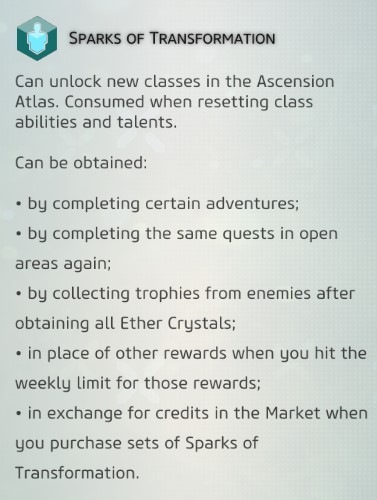 This is the ascension atlas, here you will unlock symbols, classes, ether cores, and eventually the “gods form”. 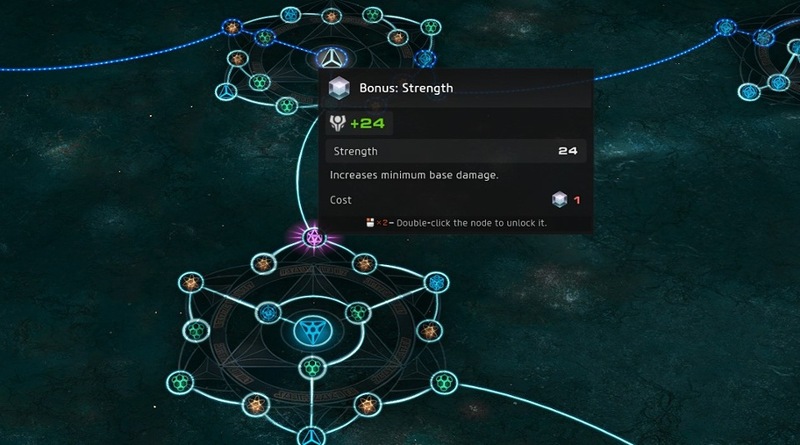 2.2.1 Advancing through your Ascension Atlas. 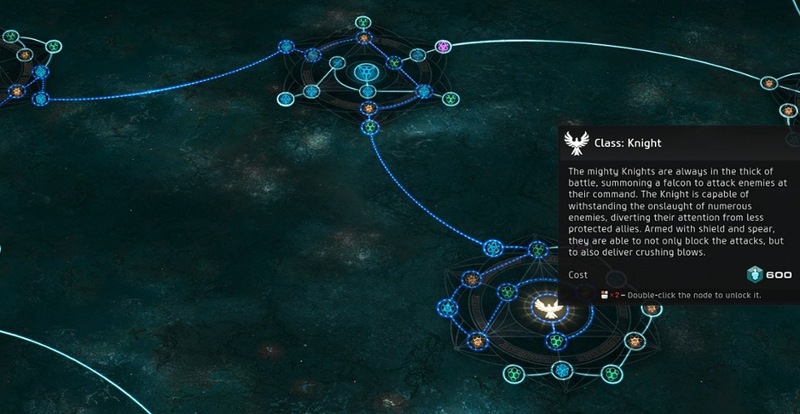 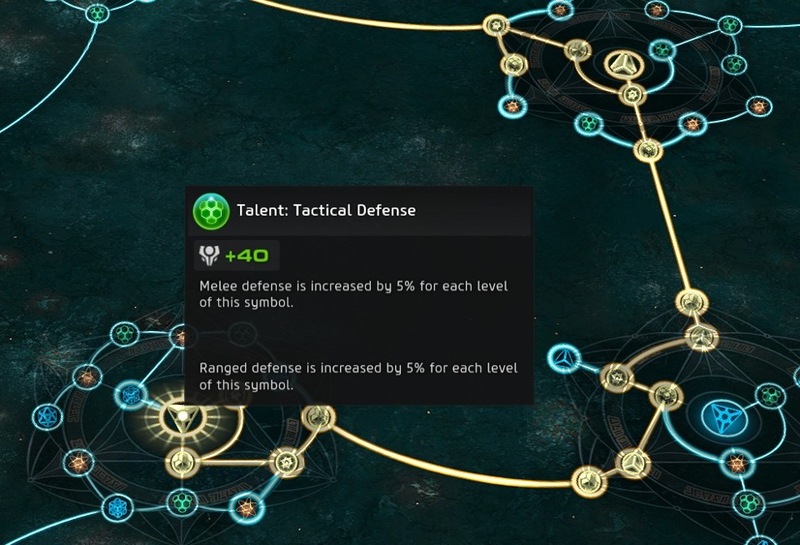 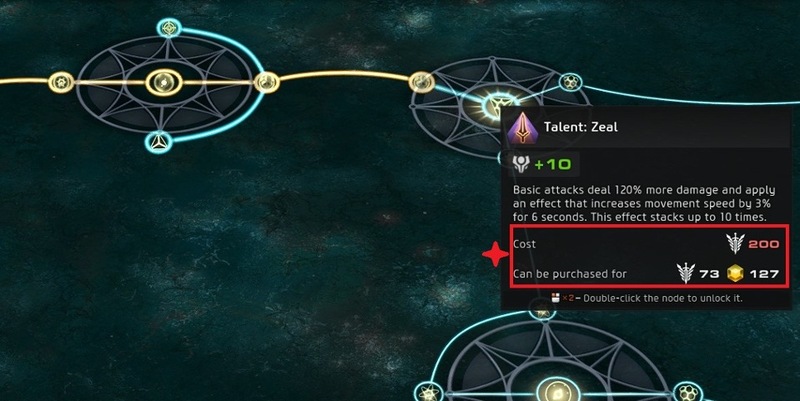 Unlock useful symbols/talents:You unlock symbols/talents By reaching the node and spending the required amount of sparks . 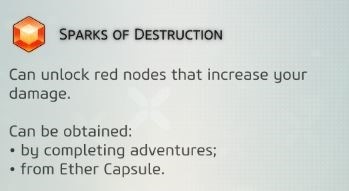 These requires a spark that you obtain after hitting 30k prestige.